The name, Te Kotuku originates itself from our youngest daughter, Te Kotuku and the Maori name for the White Heron. It was here that the Kotuku remained while Tane returned to the new world safe from all harm. Hence the proverb: "Te Kotuku Rerenga Tahi" the white heron of single flight. The puzzles are screenprinted by craftsman, individual pieces are cut out by hand and sanded to remove any sharp edges. The paints used are non toxic and the puzzles are given a final coating of a water based lacquer. 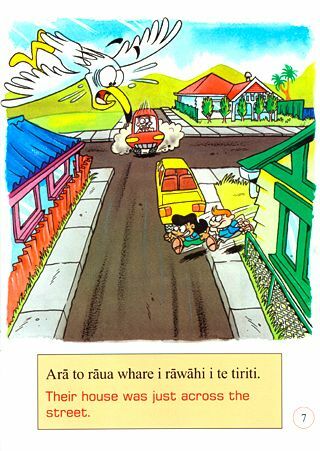 The puzzles are available in English, Maori, Samoan and Tongan Languages. Books retail at $20.00 plus 15% gst Goods and Services Tax. 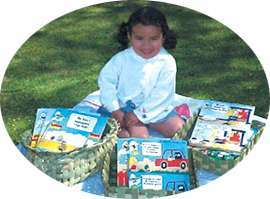 For postage in New Zealand add an additional $5.00 for books. For postage to countries overseas add an additional $20.00 to cover postage and handling for books. All prices are New Zealand currency and GST exclusive. Cost for wall frames $80.00. Copyright protection over all resources. 13 bi-lingual stories are now available on CD. 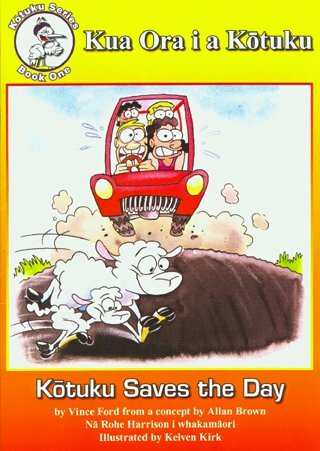 This book Kotuku Saves The Day tells the story of a family going to the beach. One of the children forgets to fasten his seatbelt and an unintentional injury nearly happens. Every year on average, nearly 100 classrooms of Maori children are hospitalised by largely preventable injuries. Most Maori children appear more at risk of serious injury than non Maori children. These include burns and scalds, pedestrian injuries and injuries sustained while riding in motor vehicles. The larger the target audience and the more resource-intensive the programme the higher the chances are of increasing the use of seatbelts. Creative ways must be found to reach target audiences. Although these books are published in English and Maori together they can be translated and published in other languages as well. With instructions the text and images can be replaced to suit client needs. For further consultation on books and puzzles of this nature, please do not hesitate to contact the publisher.